Sean Wilentz discusses his biography, Bob Dylan in America. Part two of our conversation with Sean Wilentz, author of Bob Dylan in America. 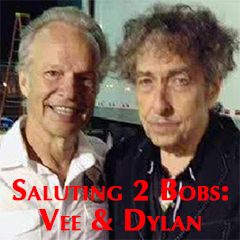 Twelve (12) shows, 59 minutes each, discussing Dylan's lyrics as poetry. Each show is about one-half music, one-half commentary.
" I WANNA BE BOB DYLAN"
Patti Smith hosts this hour of Bob Dylan music and conversation covering 1961-1964. Blood On the Tracks: A musical train trip up Highway 61 in honor of Bob Dylan’s 71st birthday. 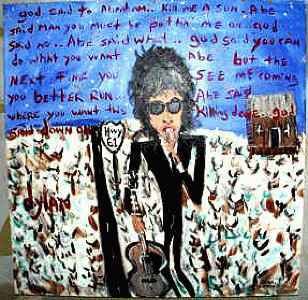 An hour of Bob Dylan's most literate work, hosted by Paul Ingles. THE EMERGENCE OF BOB DYLAN traces the incomparable artist's rise to the world stage. First of two hours.